Ductless mini-split heat pumps offer air cooling, heat savings and dehumidification in many retrofit applications. They are also a great compliment for existing electric or hot water baseboard heat systems. Get Up to 12 Years in limited parts and labor coverage when you purchase a ductless Heat Pump System! Ideal in homes, condos, offices, showrooms, in law suites, basement apartments, manufactured homes, cottages and bed & breakfast accommodations. Installation is very simple and non-intrusive. The indoor unit is clean and wall mounted with a remote control for your convenience. The outdoor unit is quiet and compact and can be located on the ground or deck to suit your application. The addition of a ductless heat pump unit can reduce heat costs by up to 50%. 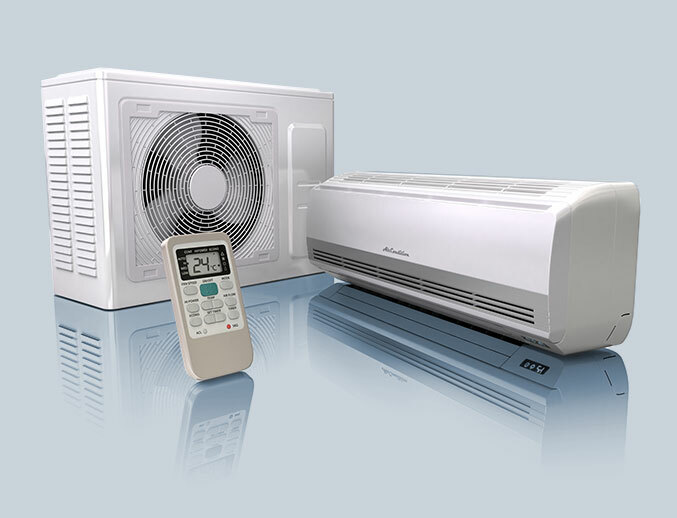 They also provide customized temperature control for air conditioning and dehumidification. There’s a lot of smart thinking that goes into making Mr. Slim – we call this Advanced Technology. It includes features like Variable Compressor Speed Inverter (VCSI) technology, which helps Mr. Slim use only the energy needed to keep your room temperature and humidity right where you want them. 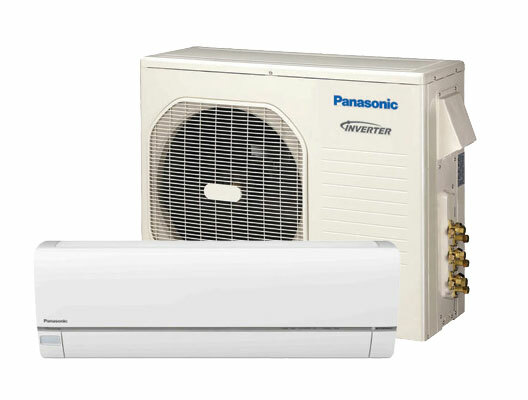 Panasonic’s Ductless Split Heat Pump products offer wide versatility in solving your cooling and heating requirements for a single or multiple rooms. The Indoor unit (evaporator) is mounted inside the room, enclosed in a handsome space saving cabinet. 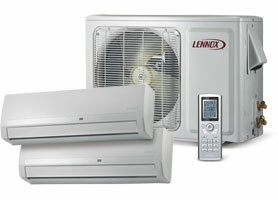 For decades, Lennox has been trusted to deliver unsurpassed innovation in home comfort. 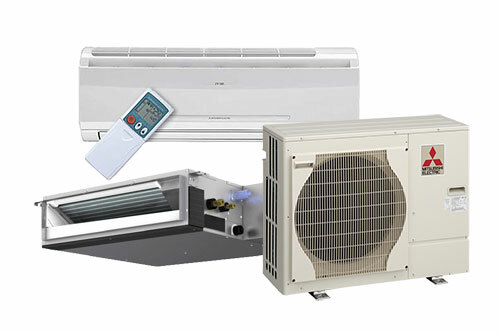 Mini-Split air conditioners and heat pumps are no exception. Each one is designed to deliver ultra-quiet comfort wherever you need it—all in a small, attractive package that blends into any room.